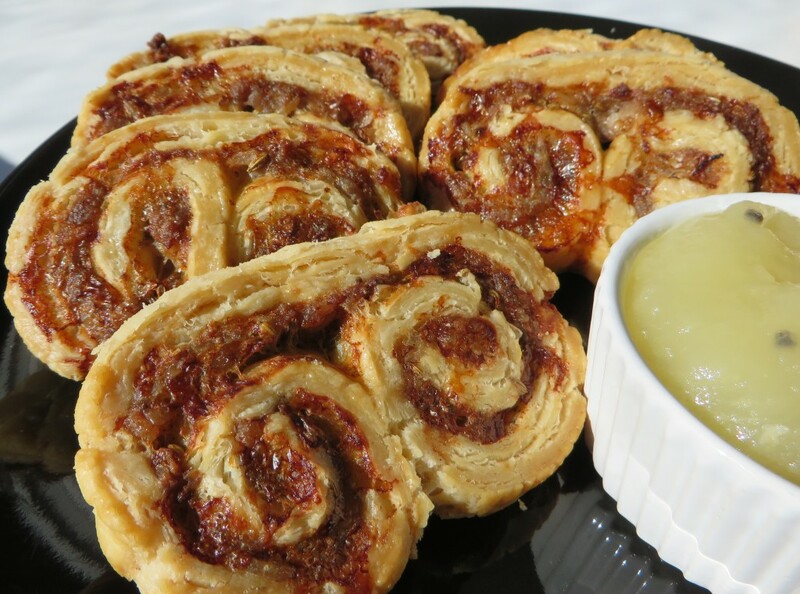 The Gluten Free Sausage and Fennel Danish pastries are a breeze to make and are particularly good for parties or snacks. Be sure to serve with apple sauce as it brings an extra element of zing to the recipe. If you can get your hands on some gluten free pastry dough, this will be your next ‘go to’ recipe if guests are coming over on short notice. Firstly, a very important note about puff pastry. Puff pastry gets its ‘Puff’ by layers in the dough. That block of dough is actually dozens of mini layers carefully folded on top of each other, each separated by a thin layer of butter or other type of fat. When the dough is cooked, the fat melts away and the dough magically puffs up because it’s not all stuck together like normal pastry. So it’s very important not to over handle the dough, or roll out in multiple directions as it will damage the layers and in essence, de puff your dough. Be sure to follow the directions on pack before working with puff pastry for best results. Remove gluten free sausage filling from casings and place in a bowl. With fingers or fork, crumble the sausage into pieces and set aside. Roll gluten free puff pastry per instructions on pack, careful to keep in a rectangular shape. Simply spread sausage onto puff pastry so the entire square is covered. Sprinkle with fennel seeds (about 2 tablespoons) or more or less depending on taste. Season with salt and pepper if desired. In a separate bowl, beat one egg and then brush the edges of the pastry. Starting on one of the short sides, gently and tightly roll the pastry and sausage mixture until it reaches half way. Continue to brush with egg as you continue to roll as this will help the sausage roll to bind together. Repeat the process once again starting on the other short side until you have one large double roll. Finish with a final brush of egg and transfer to a cutting board. With a sharp knife, slice into 1/2 inch strips and place on a non stick pan. Brush the tops with a bit more egg. 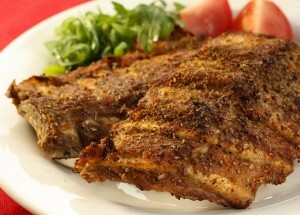 Bake in a 200C or 350F oven for about 30 minutes, or until the pork is cooked through and the pastry is golden brown. In a pot, combine apple with liquid and cook over medium heat until apple starts to break down. Depending on the type of apple you used, you can add sugar to add a bit more sweetness or lemon juice to kick up the tartness. It’s all up to you and personal preference. Remove from heat and serve along side the danish.